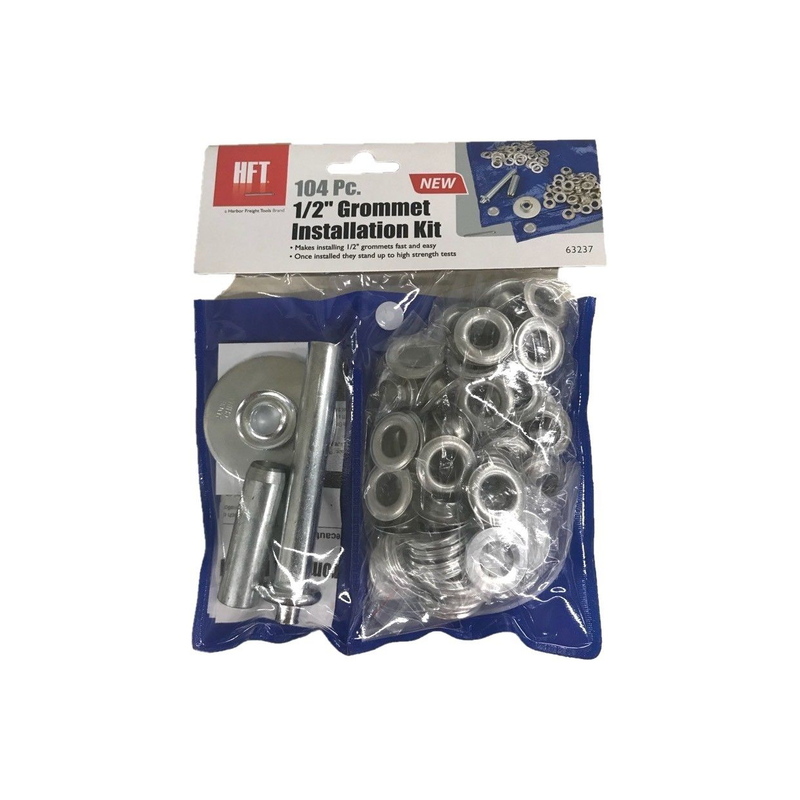 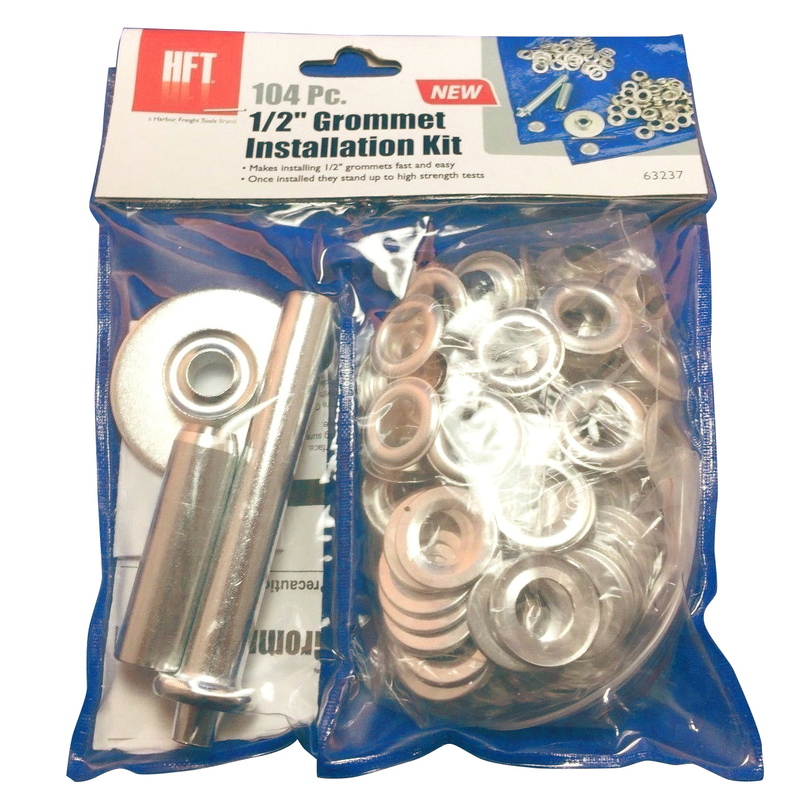 Up for sale is a Grommet Installation Kit 104 Piece 1/2″. 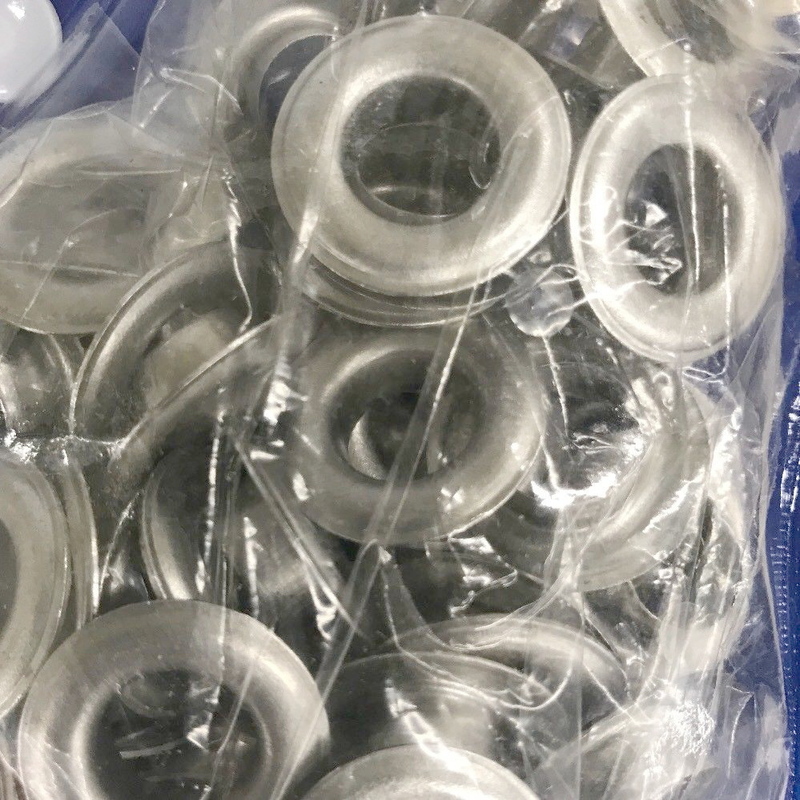 Grommet color is silver. 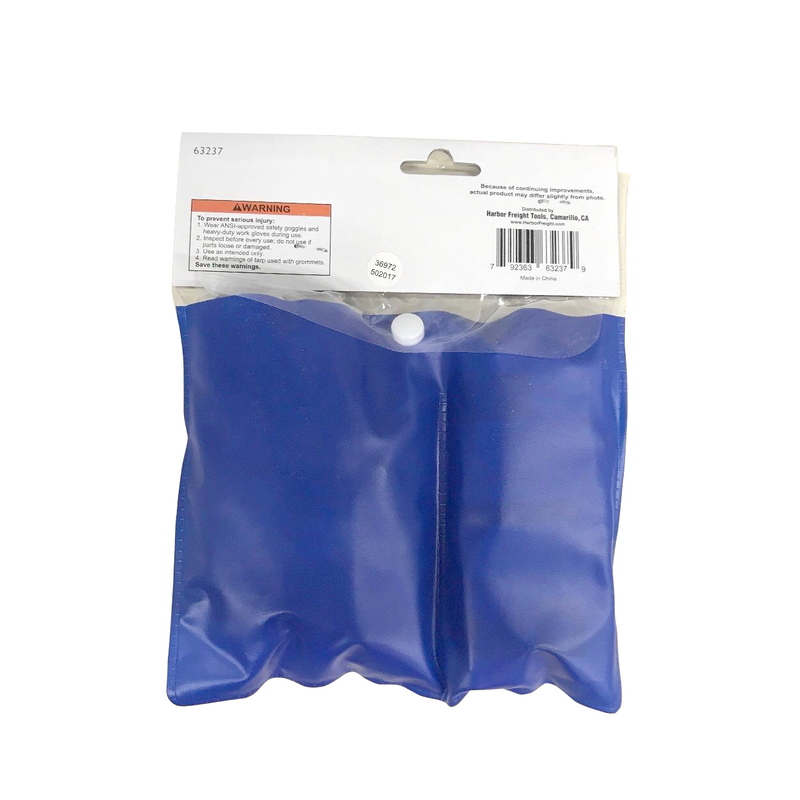 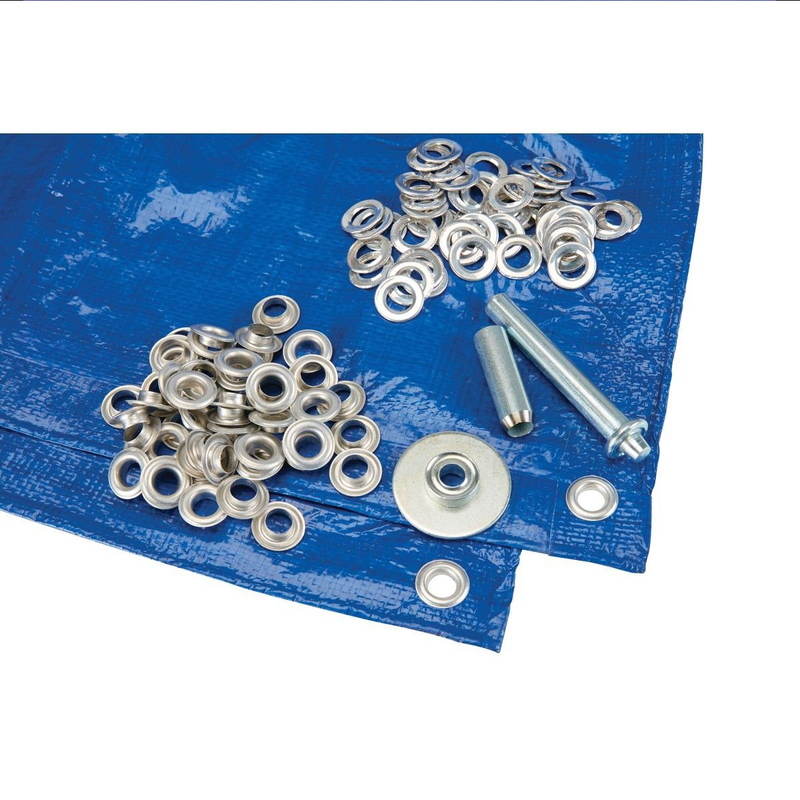 Repair an old tarp or customize a tarp you already have for your own purposes, like a secure car cover. 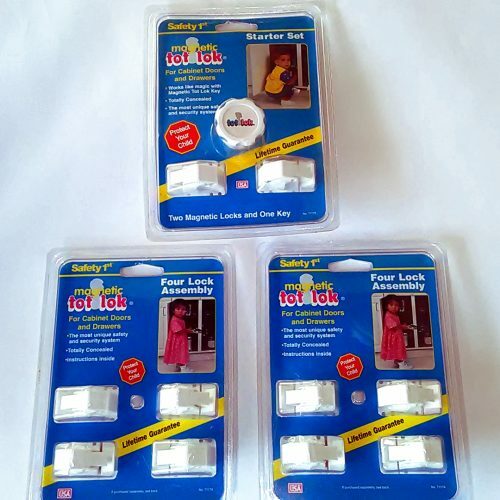 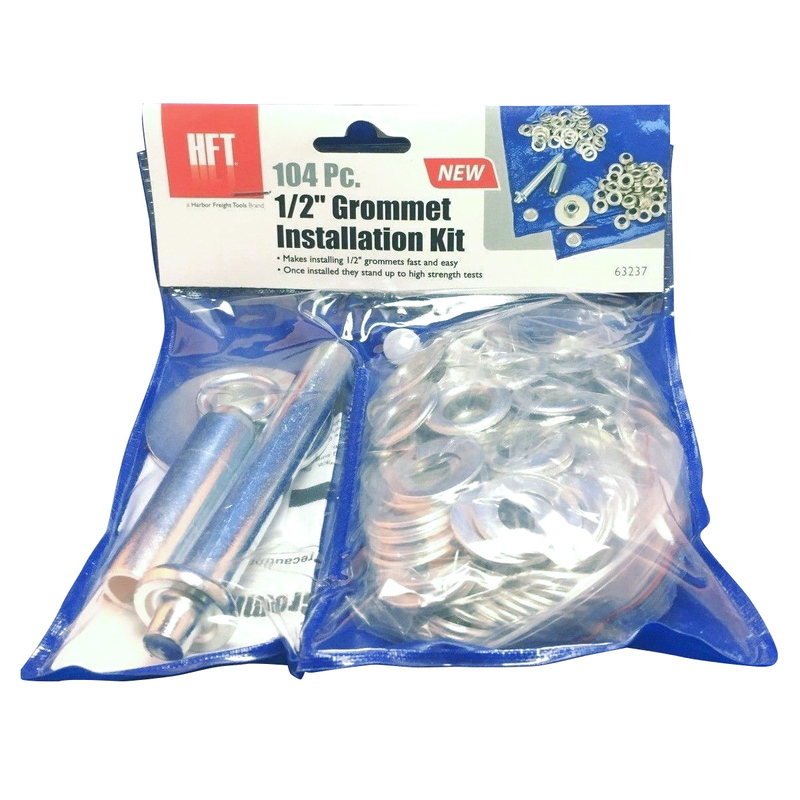 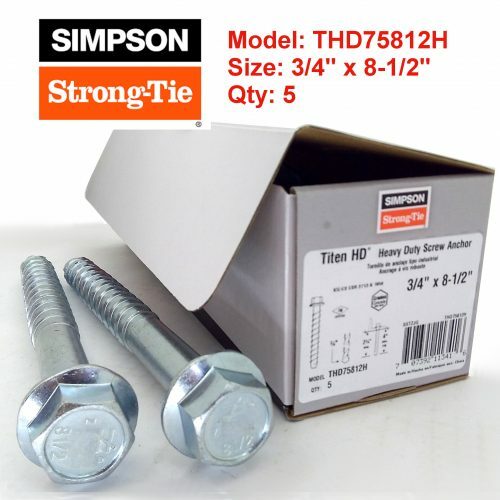 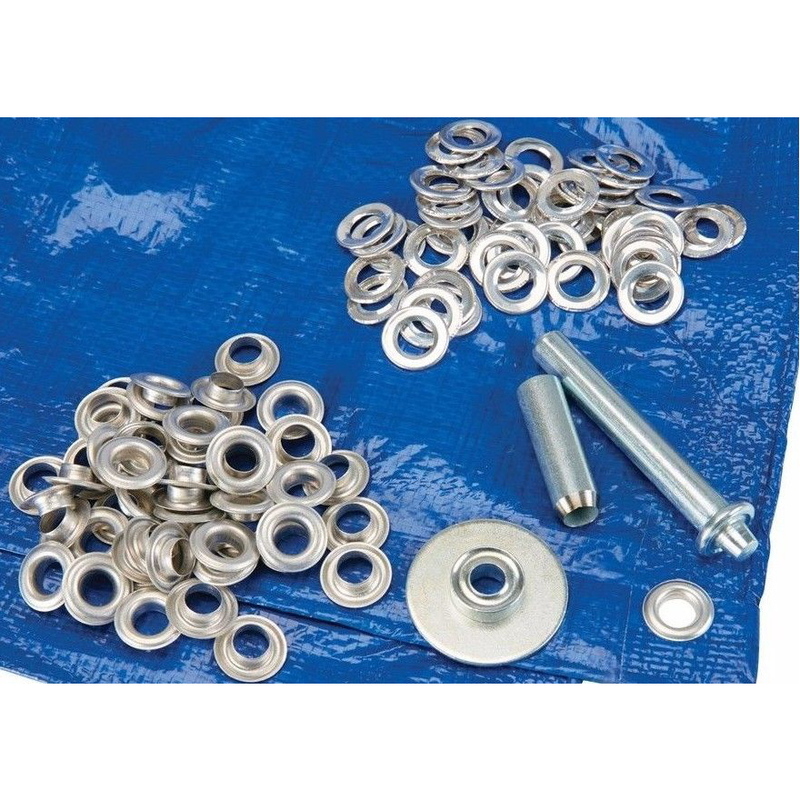 This grommet installation kit makes it easy to install 1/2″ grommets. 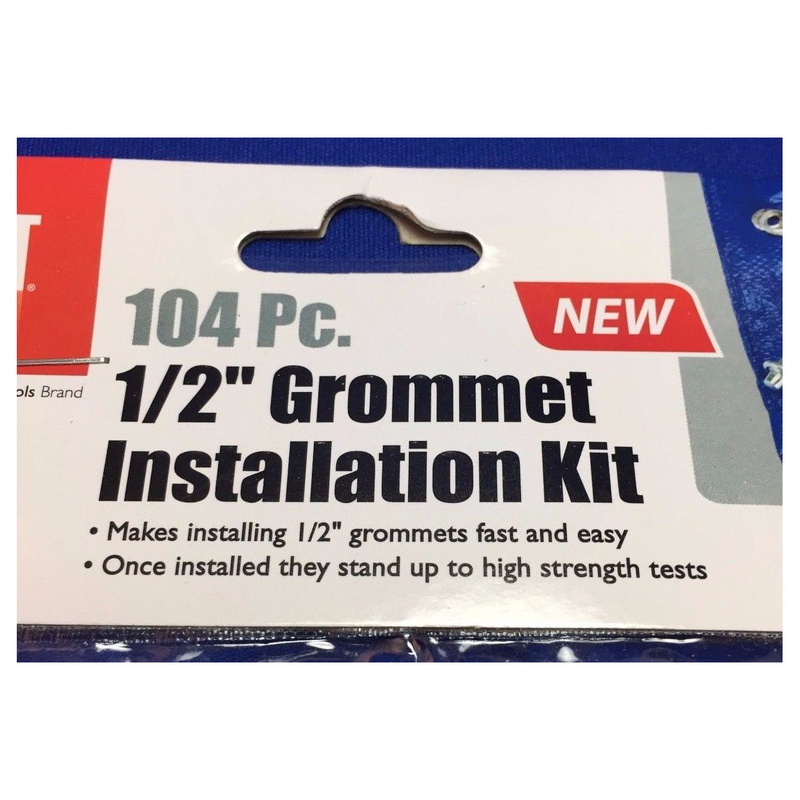 Once installed, the grommets in this kit stand up to high strength tests, just like the originals do.